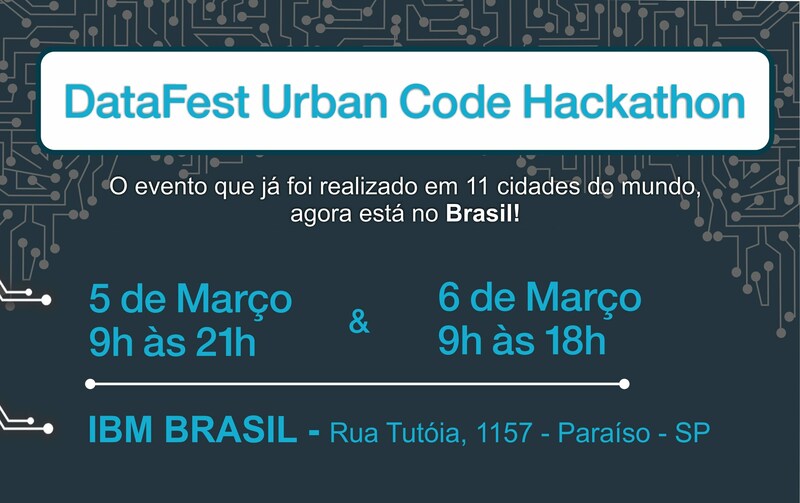 The Global Urban Datafest has taken place already in eleven cities around the world, and is now arriving in Brazil! 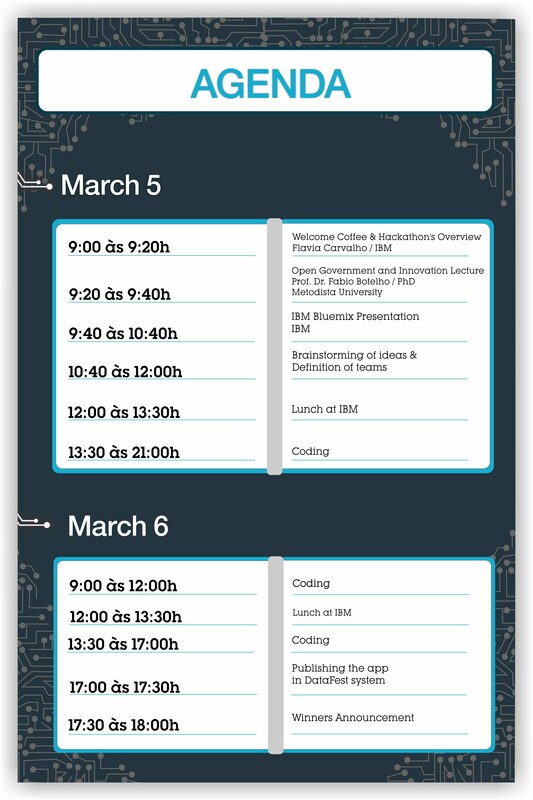 You will be able to meet executives and IBM developers and collaborate with a great team to make São Paulo a smarter city and a better place to live. This event is also a unique opportunity to gain international visibility! The two winning teams from Brazil will compete in the Datafest Global Finals and will be evaluated by a renowned panel of judges! Register at no cost by clicking here!